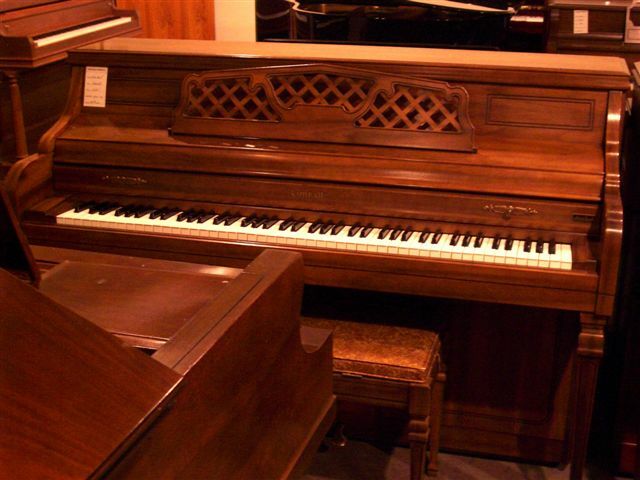 Realize the value in buying a used piano. 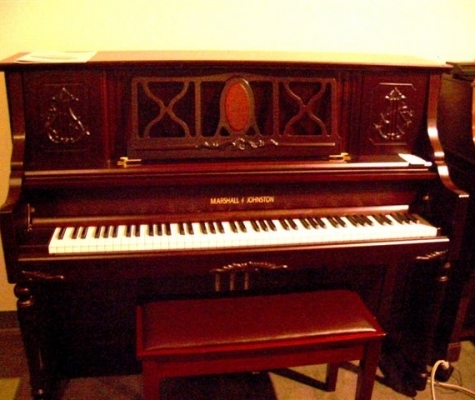 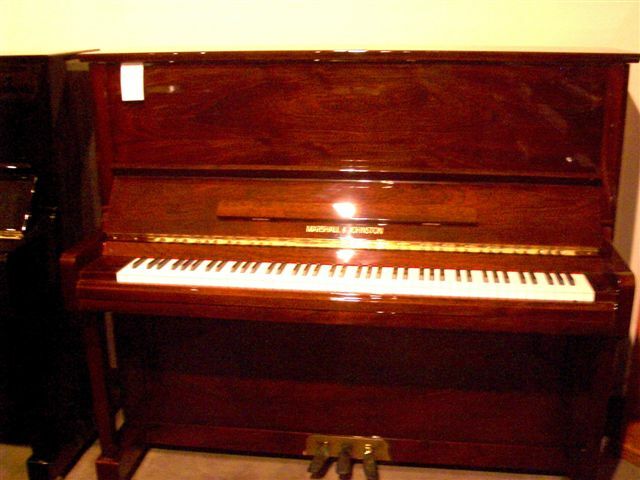 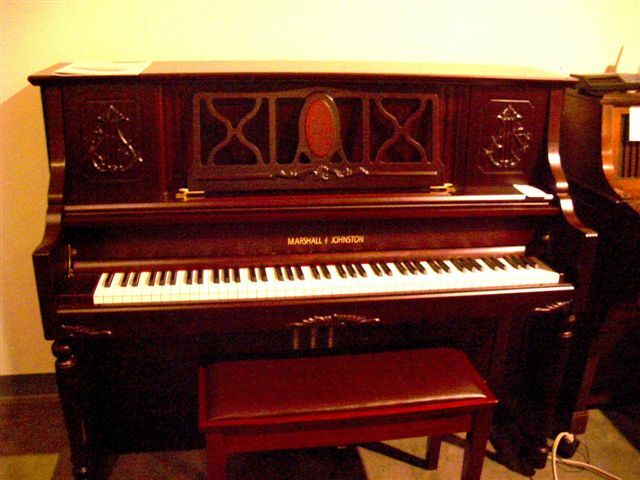 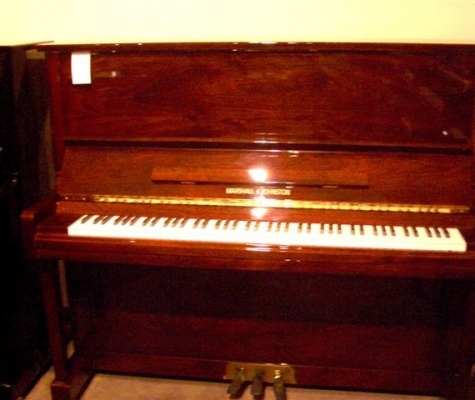 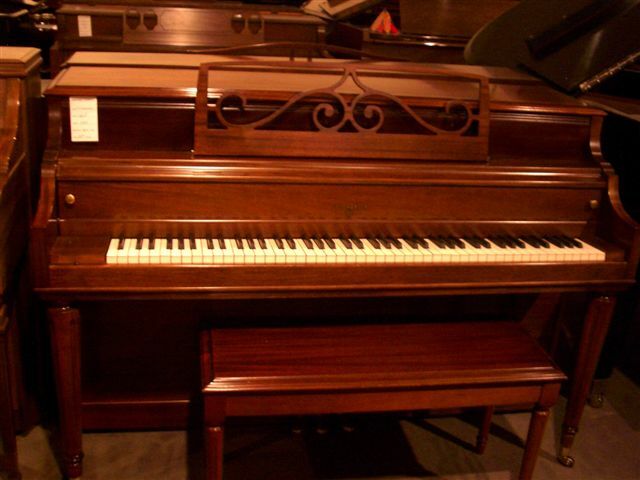 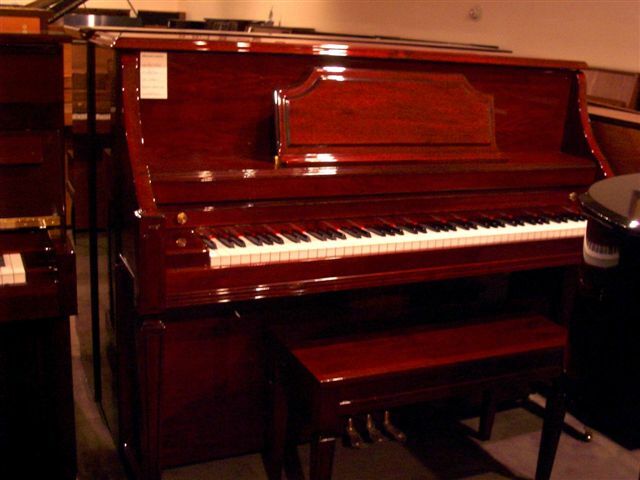 Used pianos in good condition can operate as well as new and last many years. 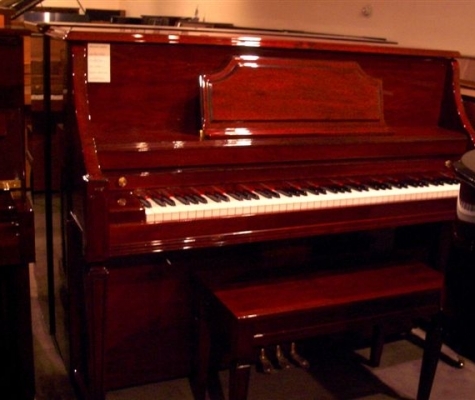 When you purchase a used piano, you won’t lose value from depreciation. 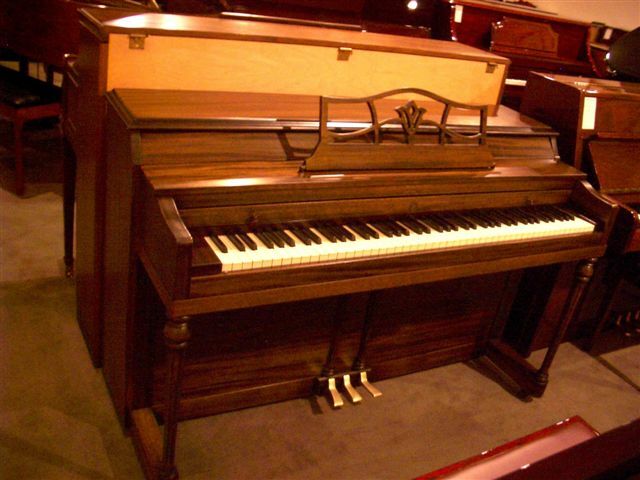 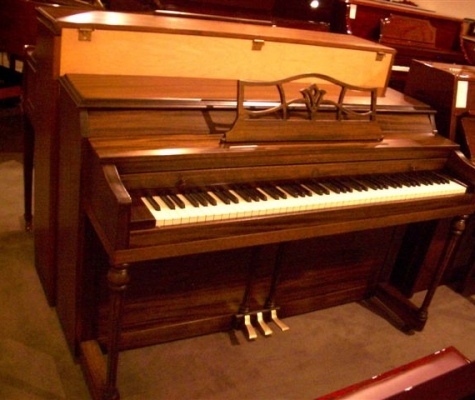 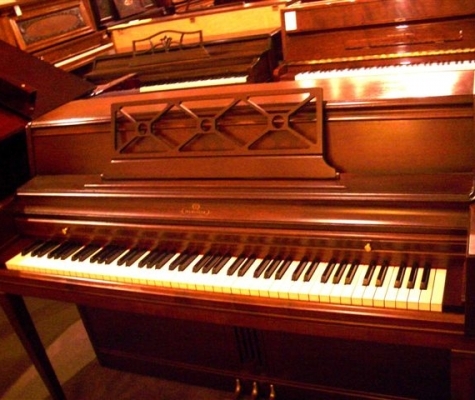 Know the sizes and models of pianos. 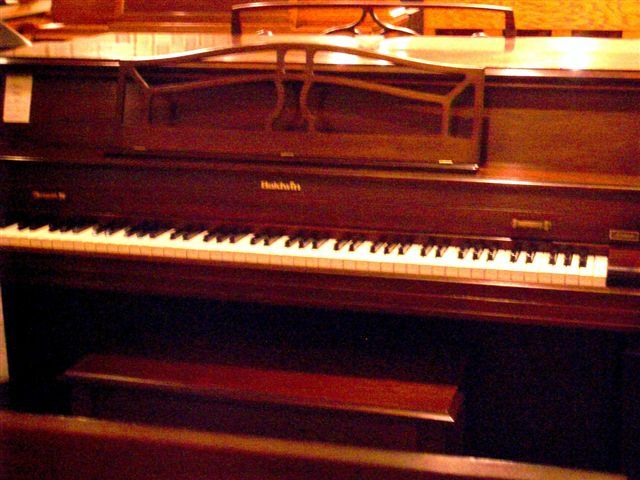 They differ in height but the footprint is about the same for uprights. 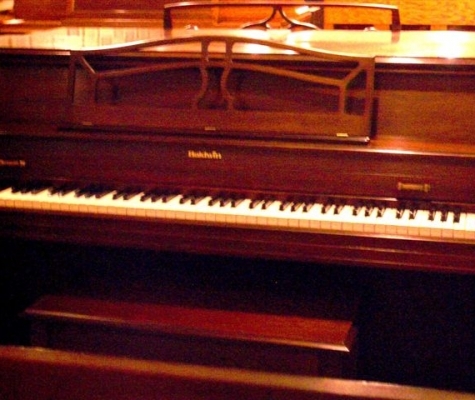 The width of grands is approximately the same as uprights. 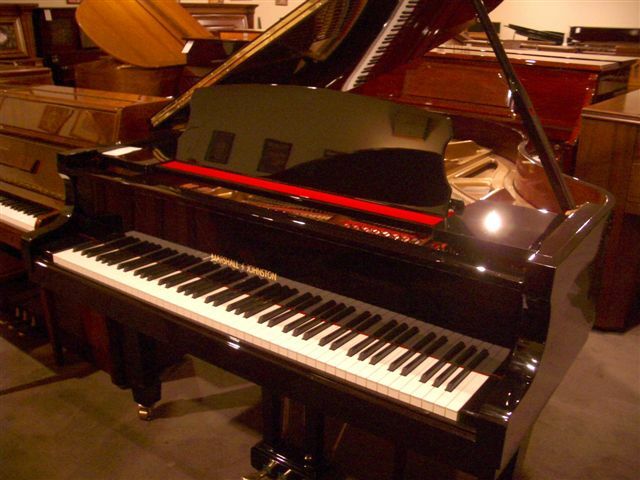 Know what you are buying and GET A WARRANTY! 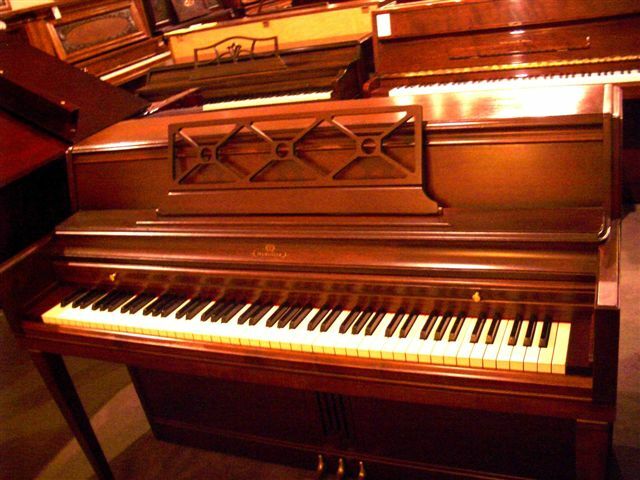 If you don’t, have the piano checked out by a technician. 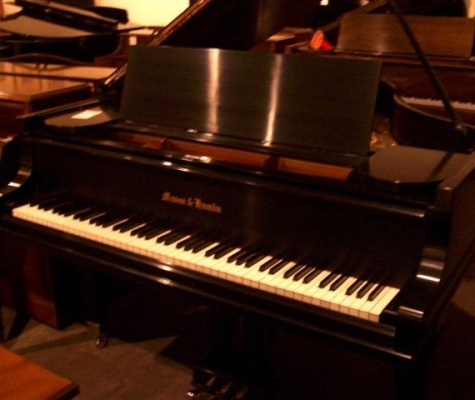 We offer on-site inspections for a nominal fee. 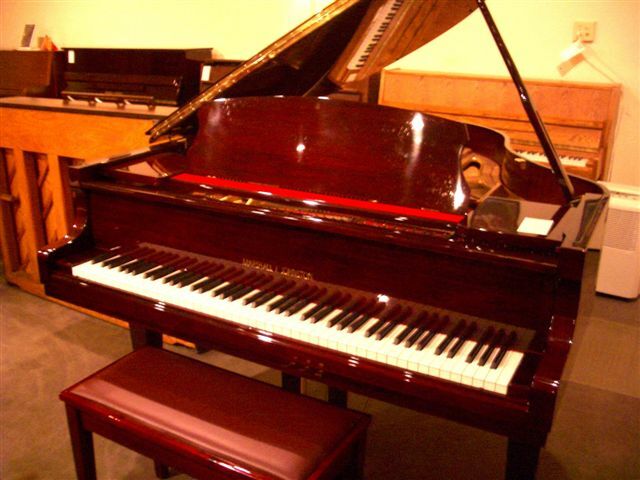 Buy from someone who offers a complete product including a bench, delivery, in-home tuning, and a warranty. 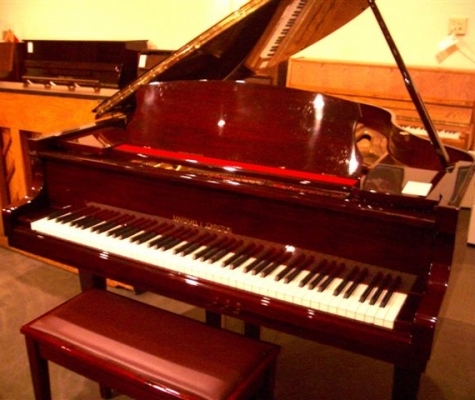 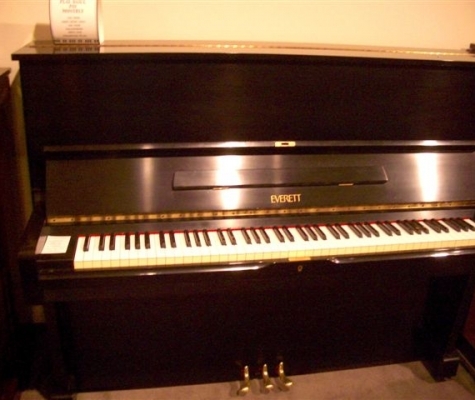 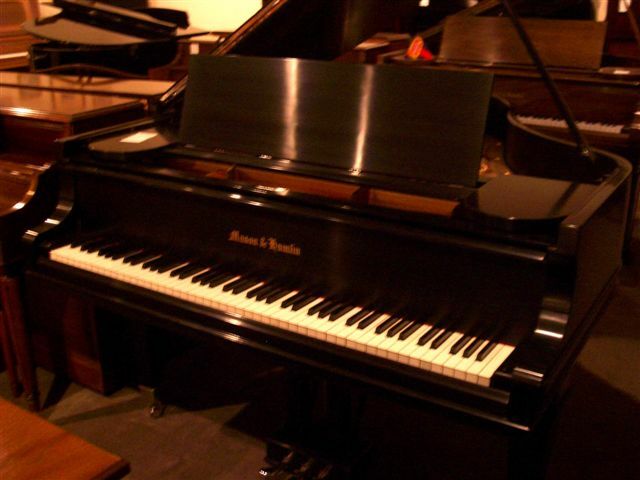 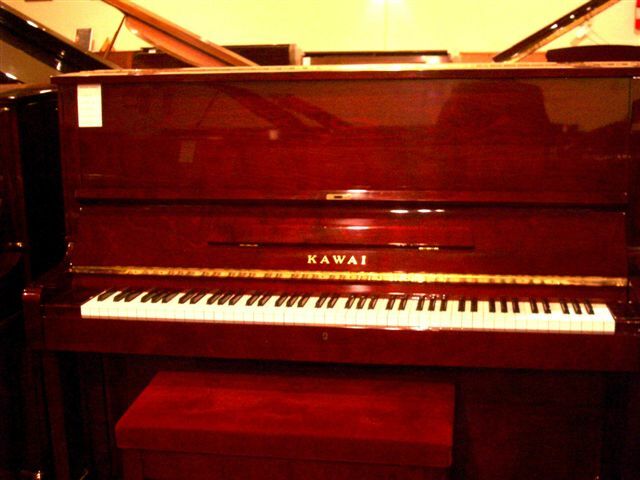 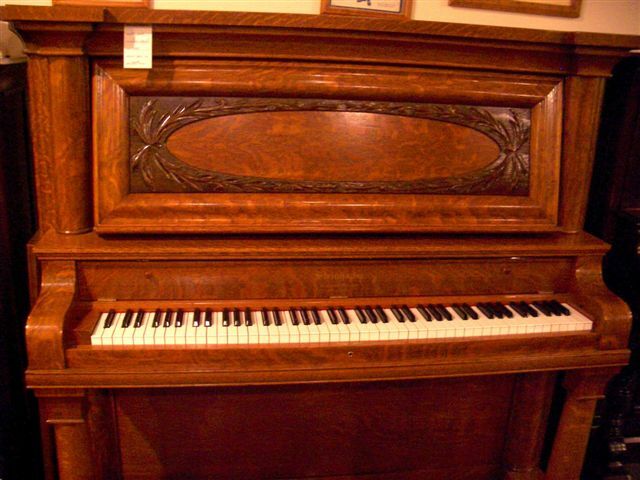 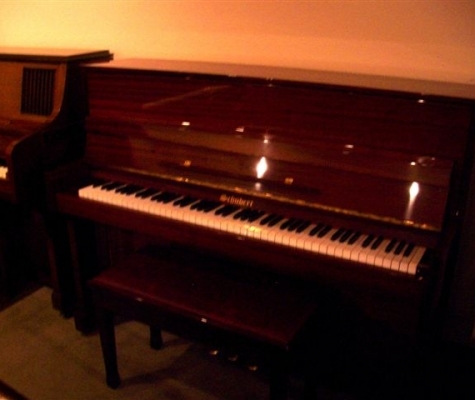 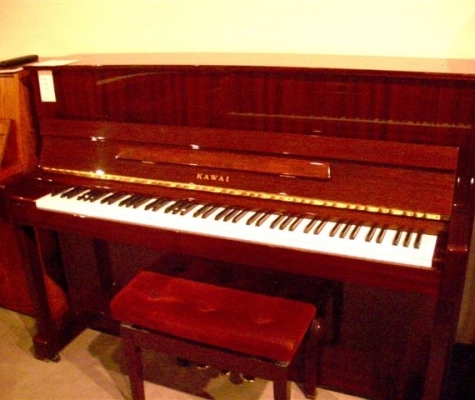 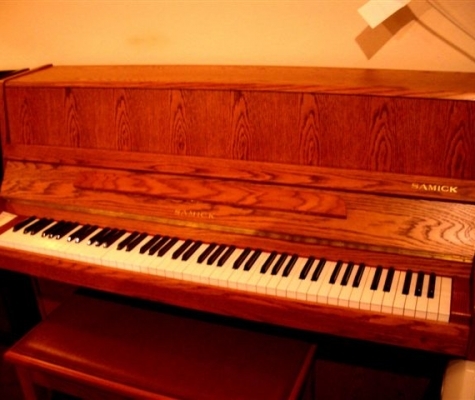 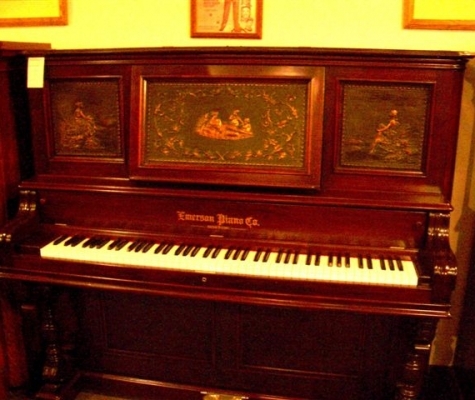 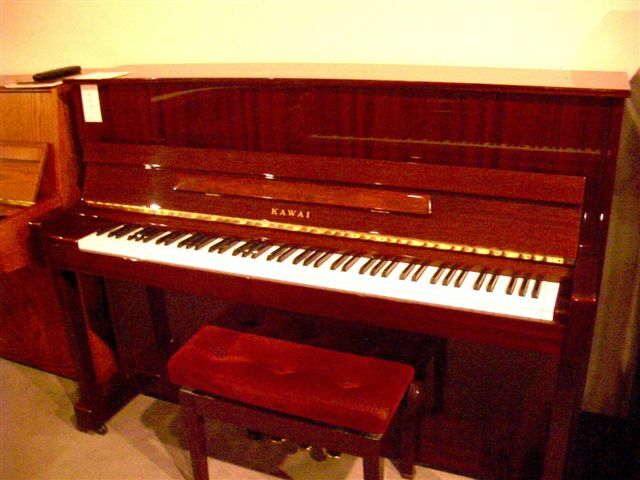 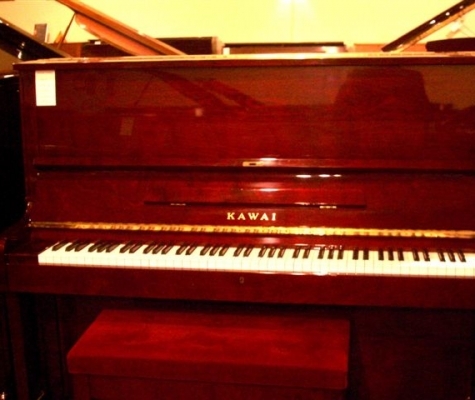 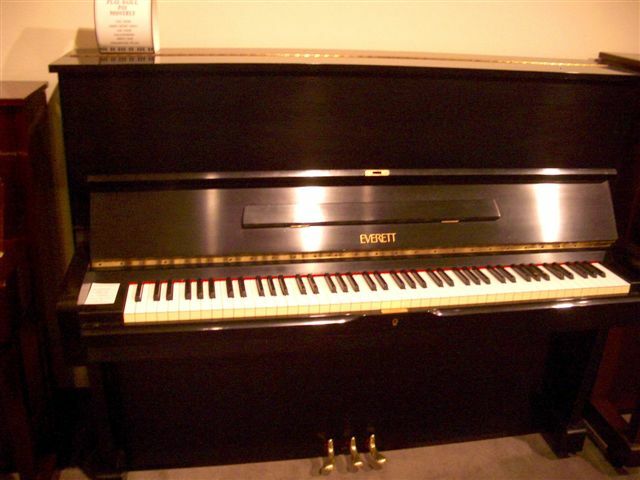 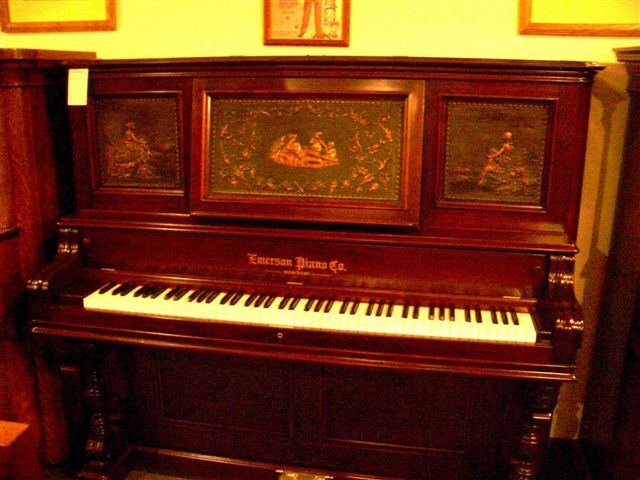 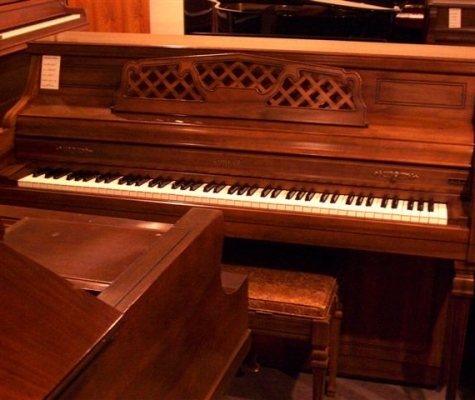 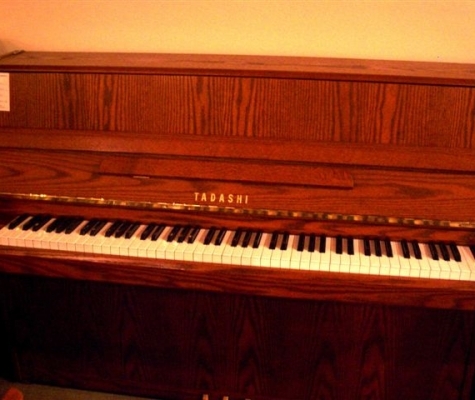 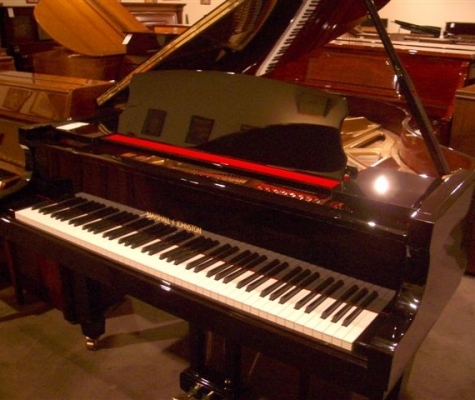 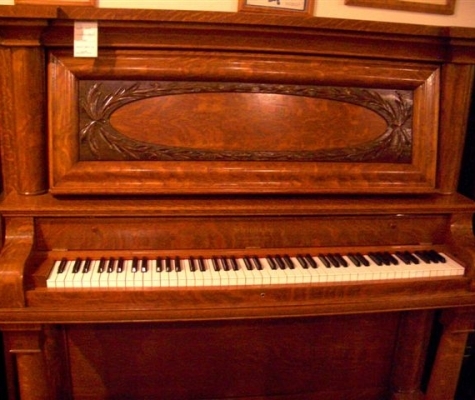 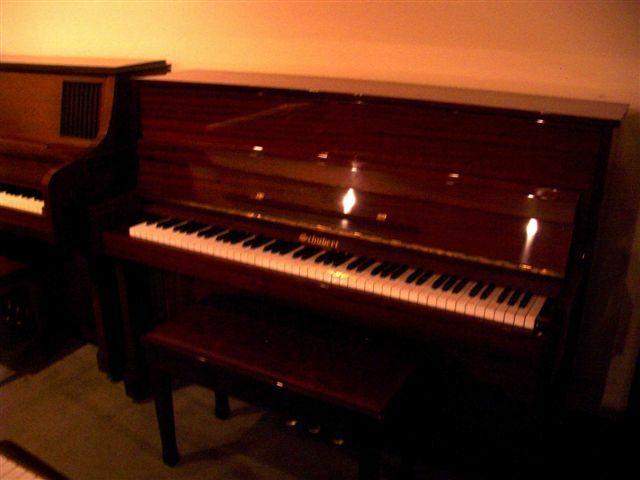 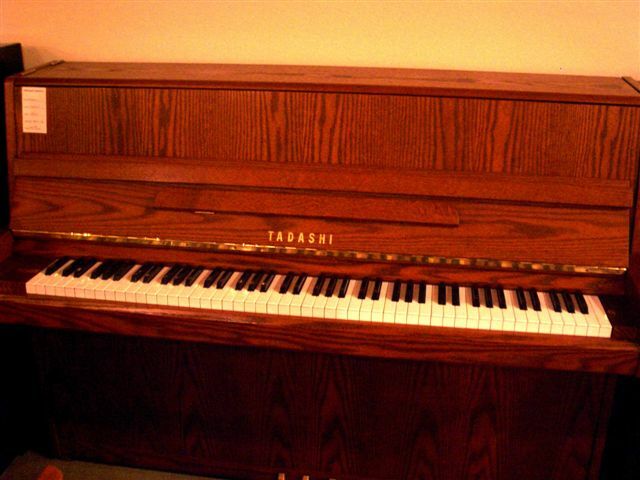 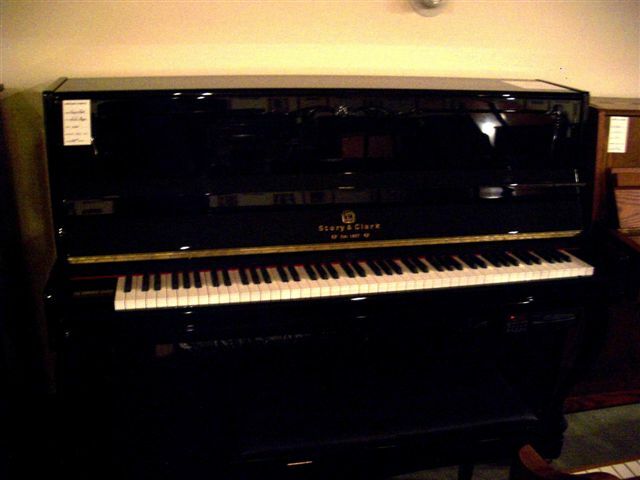 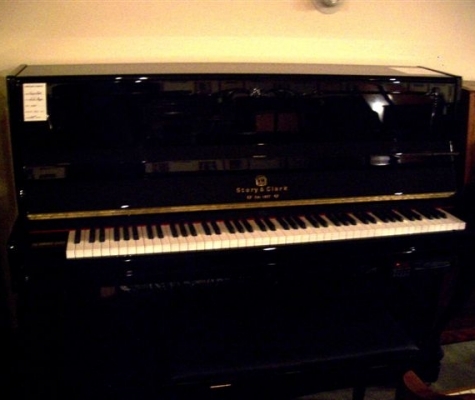 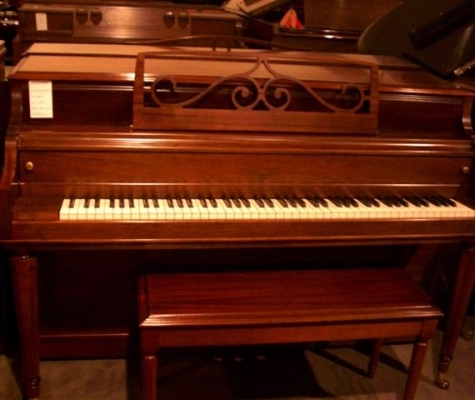 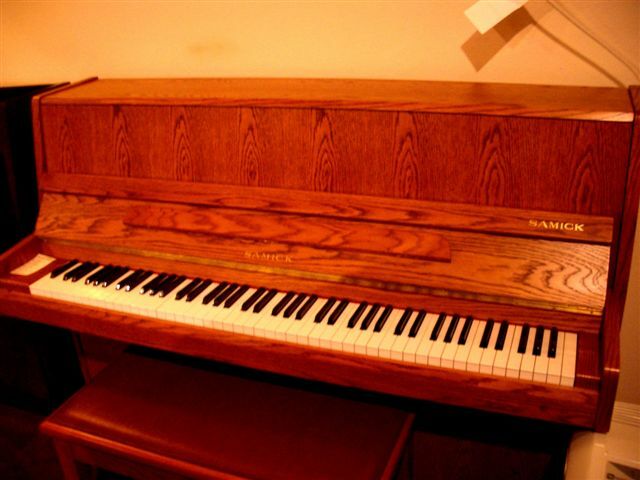 The expertise of a piano-rebuilding shop can be invaluable when buying a piano.